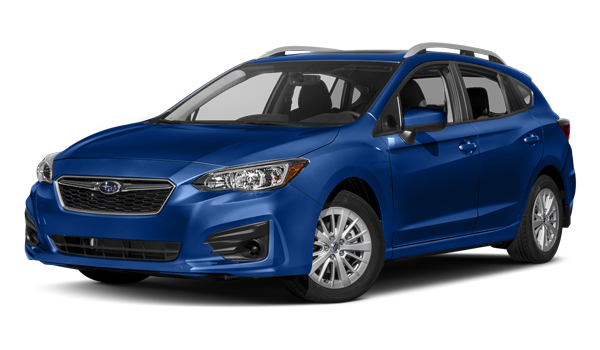 If you’ve been looking for a well-equipped small sedan or hatchback, the 2018 Chevrolet Cruze and 2018 Subaru Impreza are two solid options for folks serving at Eielson Air Force Base. 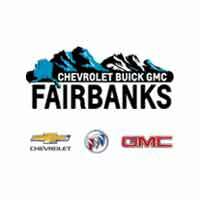 Take Home the 2018 Chevy Cruze to Eielson Air Force Base Today! 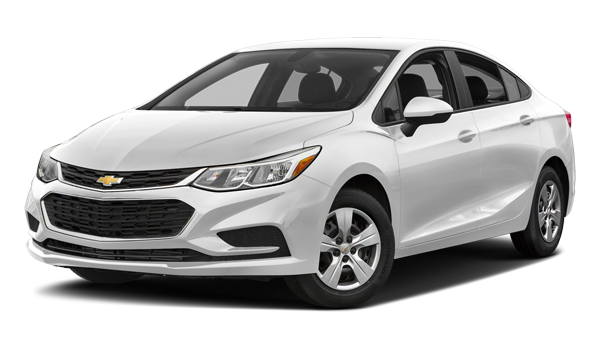 Explore the many Chevy Cruze safety features when you check out all the Chevy Cruze models for sale near North Pole at Chevrolet Buick GMC of Fairbanks, located just off the Robert Mitchell Expressway. Contact us to get started.